Savage 10 BA Stealth 6.5 Creedmoor. Early Spring prep on scoped bolt actions. 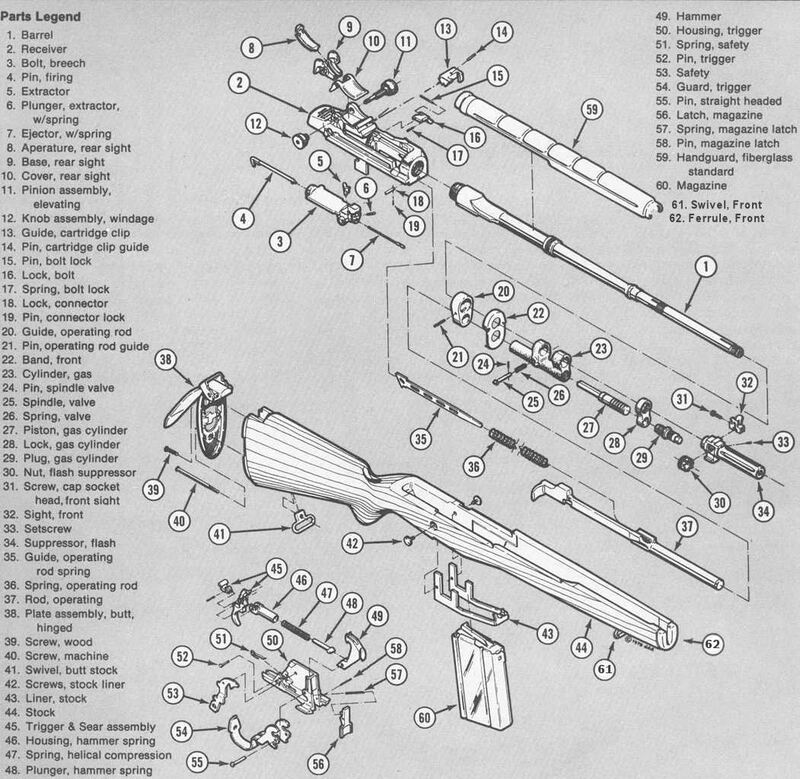 Selection of M-14 type scoped rifles.